What’s a brand? That’s where many of our conversations start. But by the time we’re finished, you won’t just understand your brand – you’ll be living it. Because a brand is more than a logo, colors, and a tagline (though we’re pretty great at that stuff too). It’s all the ways people react to and perceive your business, from how it smells when you walk in the door to what Harry Potter character your CEO reminds people of (hopefully it’s Dumbledore). In short, it’s your story – told by the best storytellers in town. Your logo is the face of your brand. It’s your entire brand identity distilled into one easily recognizable package. Your logo contains everything from your brand colors to your personality. 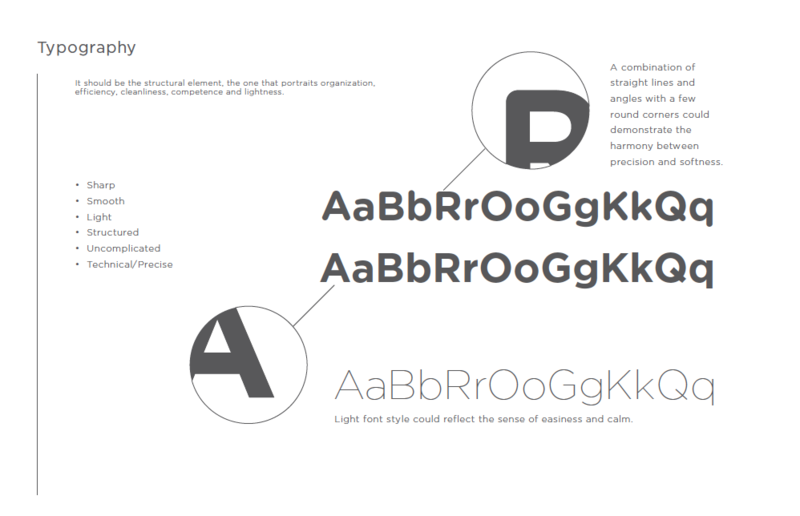 When we take on a rebranding project, we often focus on the logo first to create the perfect microcosm of your brand. After you’re satisfied with your logo, we use it to flesh out your complete brand identity to form the brand guidelines that will help you navigate your marketing efforts in the future, even if we’re no longer your agency of record. Our goal is to equip everyone in your company to understand and replicate your brand identity whenever necessary. 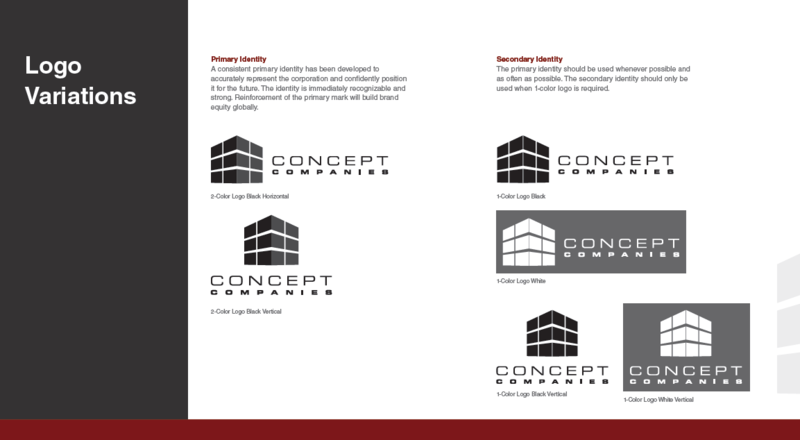 Concept Companies vertical logo in greyscale. 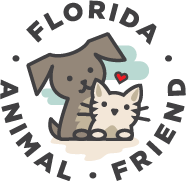 Full-color RBG logo for Florida Animal Friend. Full logo for the Besilu Collection website. Blue ITProTV in full-color RGB for web. The brand guideline is your brand’s bible. 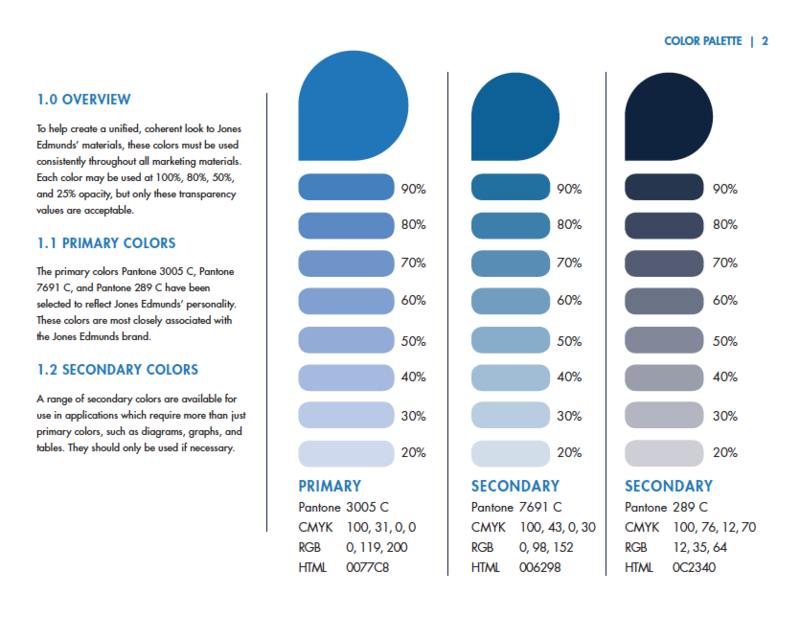 It guides your brand strategy by compiling guidelines on everything from messaging tone to visual style. It covers proper use of your logo, brand colors, tagline, and more. Complete rebranding efforts require a robust brand guideline to ensure even the lowest ranking member of your organization fully understands your brand and how it’s reflected through their role in the company. The strongest brands understand that their employees, even those not in the marketing department, act as brand ambassadors. 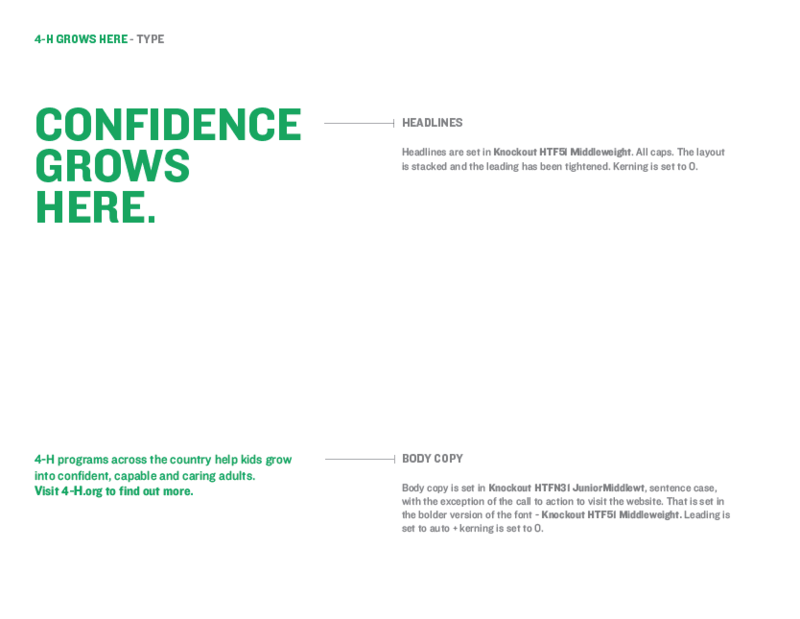 For these companies, we adapt brand guidelines into training programs to ensure cohesive representation of your brand throughout every level of your business. Brand strategy goes further than targeting a certain demographic or offering some promotion. The crucial first step of all brand strategies is to build a distinct identity through aesthetics and language so everyone that interacts with your marketing materials is left with a clear feeling about your brand personality, or even an understanding of your principles and guiding philosophy. The strongest brands prosper by developing a reputation with their target market that relates directly to the company’s goals or vision. Through logo and brand development, we can turn your brand into a behemoth.